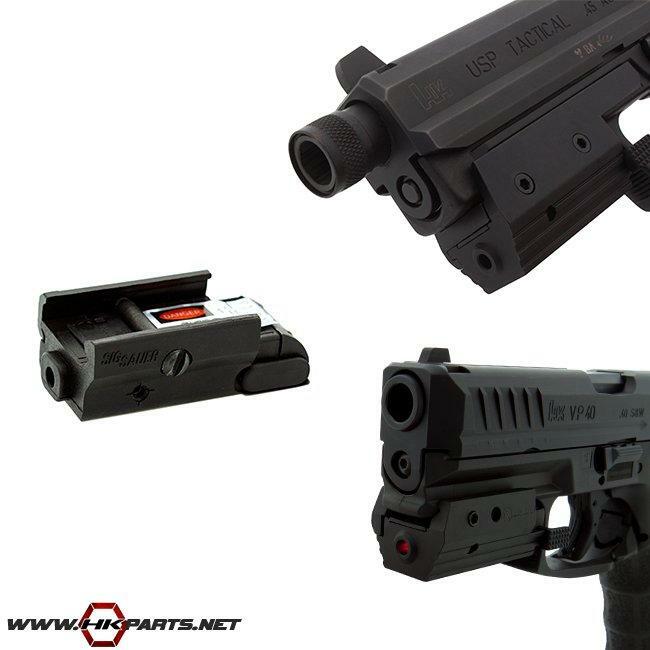 Be sure to check out the rail mounted red lasers we offer for various HK Pistols. These are great lightweight, easy to install lasers (mounts right onto your pistol in seconds), that are also adjustable for windage & elevation. Be sure to check them out!